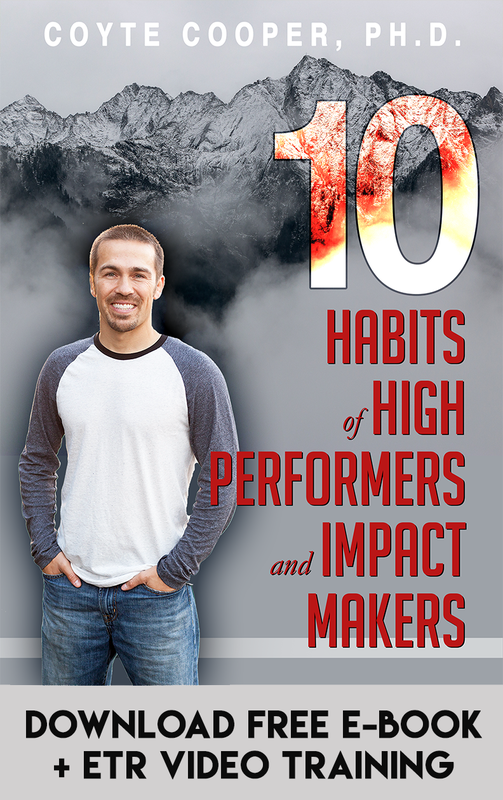 When bestselling author Dr. Isaiah Hankel hit rock bottom, he did what most people fail to do. He assessed his life and realized that he needed to make changes. His new aim…intelligent achievement. Then he went out and took MASSIVE action to make it happen. On top of this, Dr. Hankel documented the entire process because he was passionate about helping others create change. 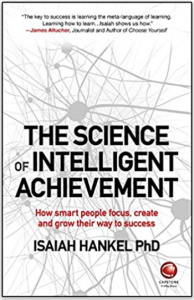 The end result was a new book he is releasing called The Science of Intelligent Achievement. 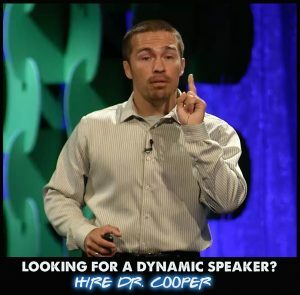 If you are looking to make some major shifts in your life, then give the interview a listen and commit to intelligent achievement. 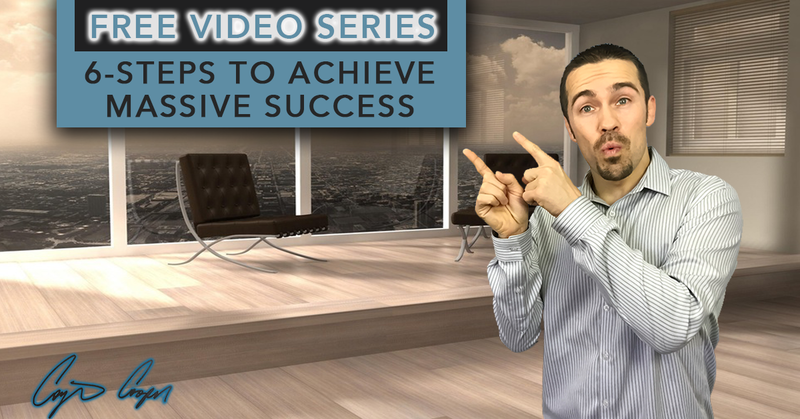 For more resources on transforming your life, sign-up for the FREE 6-Steps to MASSIVE Success video series.